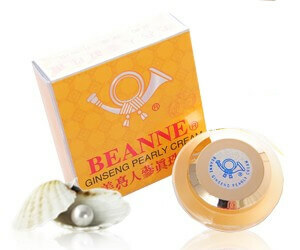 Ginseng Extract contains vitamins A, vitamins E, Riboflavin and some nutrition for skin. 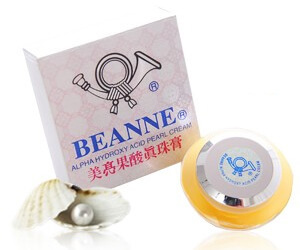 It is helpful to reduce wrinkles and maintain skin elasticity. 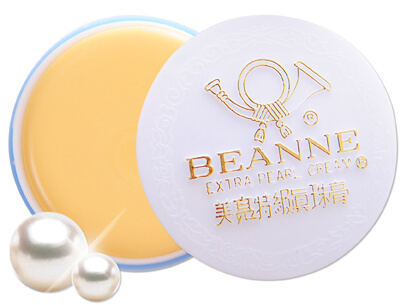 This cream is rich in nourishing elements: ginseng, pearl powder and etc. 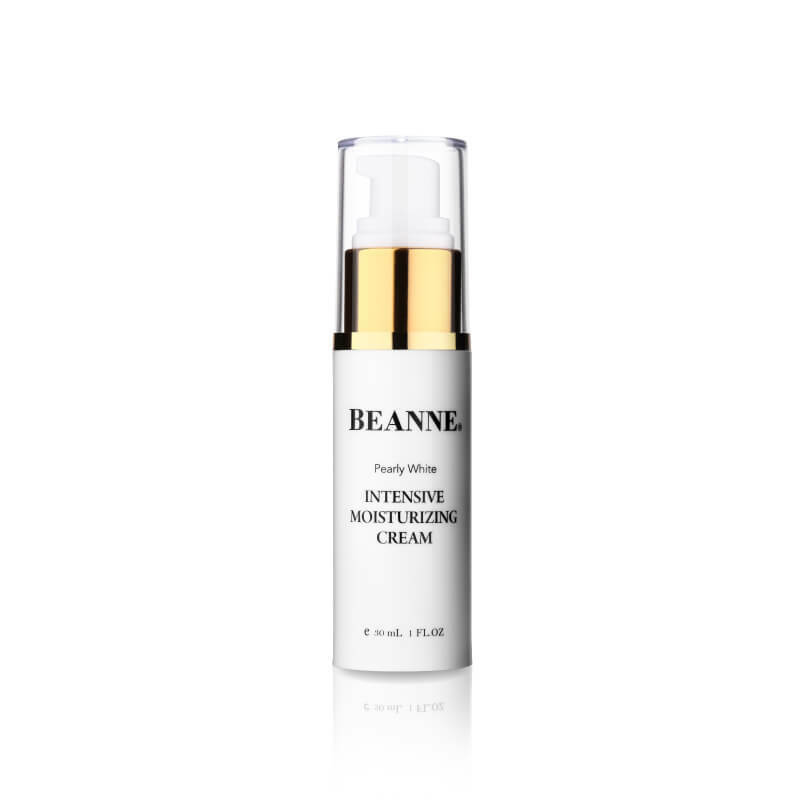 It is specially formulated to: Nourish and strengthen the epidermal cell to make your skin healthier, firmer, and more resilient. 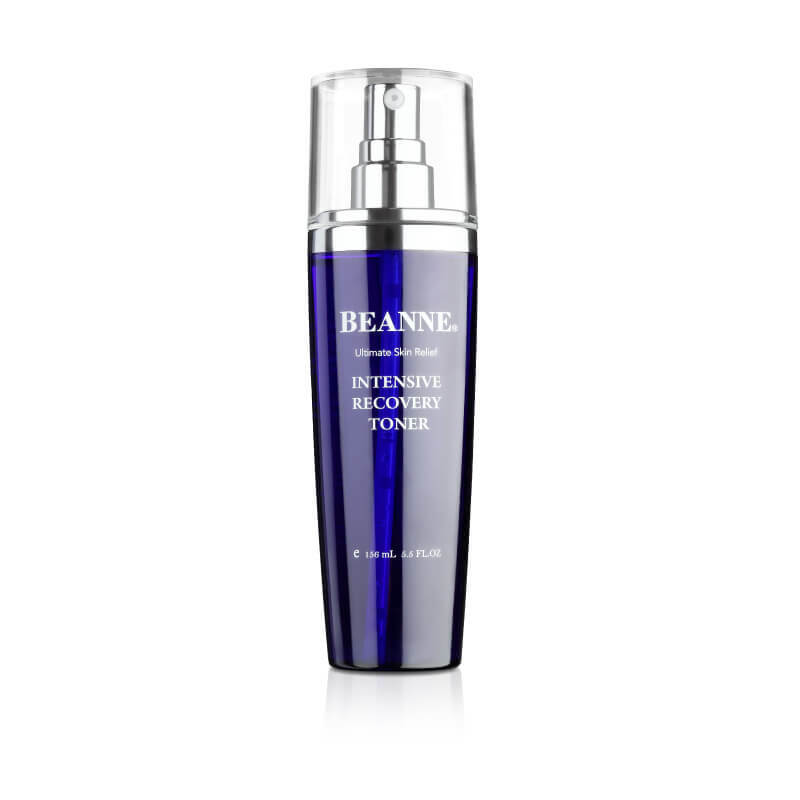 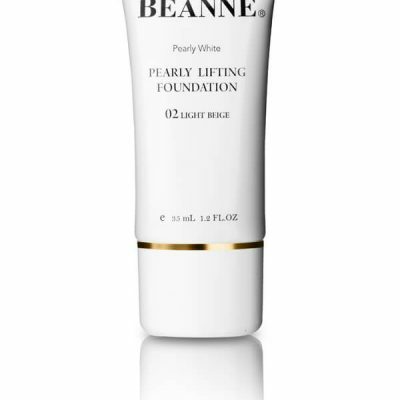 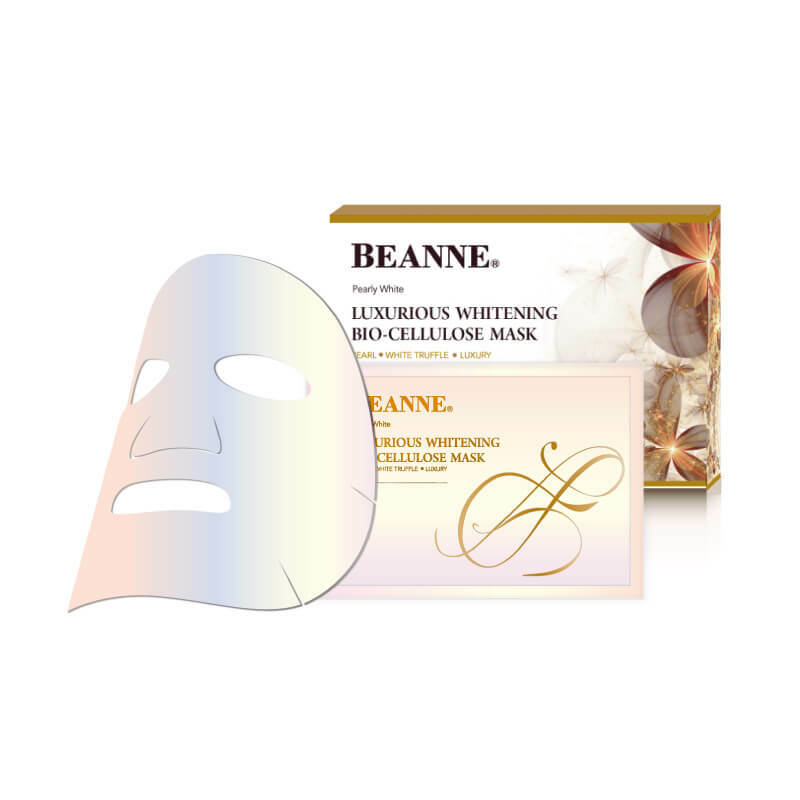 Prevents the formation of pigment and gets your skin to renew itself naturally.